- MLS side LA Galaxy are preparing a mega deal for Zlatan Ibrahimovic - The Swede will be the best paid player in MLS history should he decide to leave Manchester United - The goal poacher has been in explosive form since joining the Red Devils on a free transfer last summer Manchester United star Zlatan Ibrahimovic could leave the club at the end of the season as MLS side LA Galaxy are reportedly ready to offer him a mega deal. 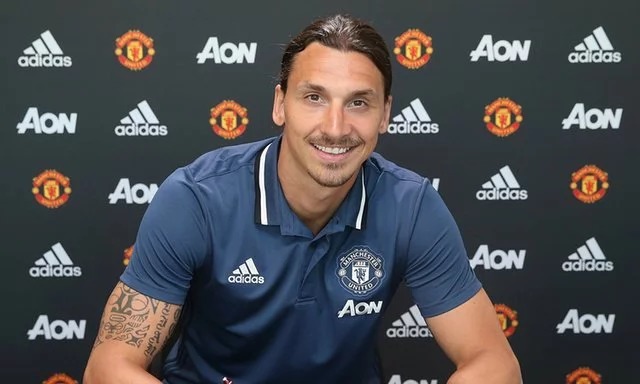 According to the report, Ibrahimovic will be the best paid player in the history of the MLS should he decide to agree with the deal.! 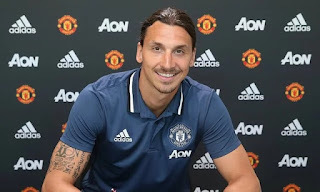 His current one-year contract will expire at the end of the ongoing Premier League season in England, and the Swede is yet to talk on his future at the club.